The upcoming handset is based on the Redmi Note 2, also featuring a fingerprint reader and a full-metal design, but is expected to retail for less than $180 USD. 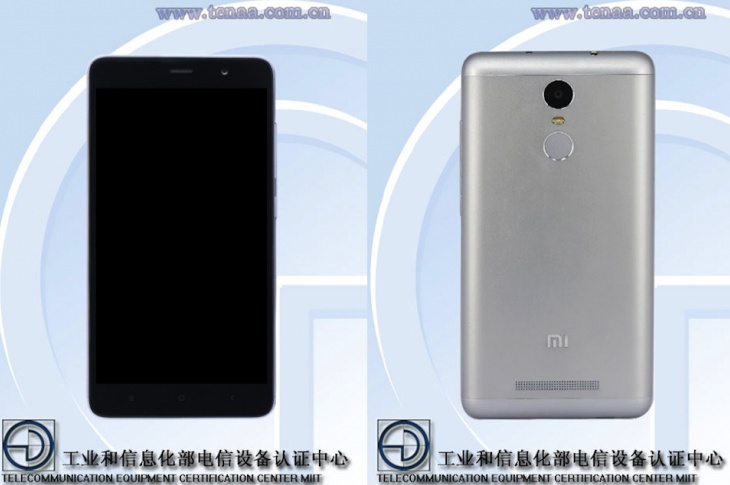 Xiaomi Redmi Note 2 Pro has been in the rumor mill for a while, and now it is very close to becoming official. 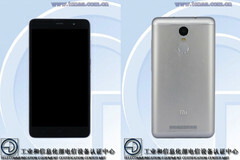 The first images leaked online last month, and now this 5.5-inch Android smartphone has reached the TENAA website. The listing confirms its design and some of the features mentioned by the rumors so far. In addition to the above, the handset also features a fingerprint scanner. For a smartphone that is expected to cost as little as $175 USD, having a full metal design and a fingerprint reader is very attractive. A 3 GB RAM variant could also hit the market, and since this Android smartphone has also been spotted at FCC recently, the Xiaomi Redmi Note 2 Pro might launch globally sooner than expected.